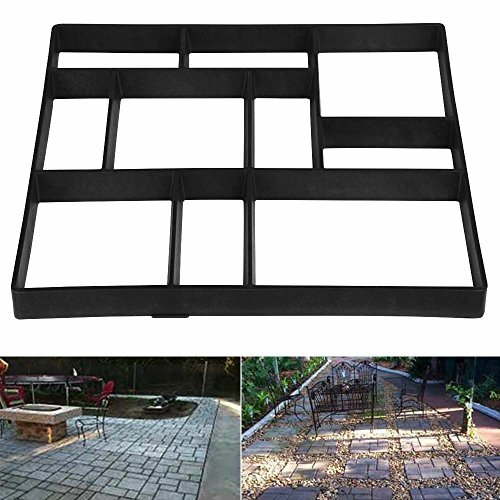 Design your own patio or pathThe Kenley Path Maker lets you design your own patio or path and then make it a reality. No special skills are needed to use this tool. 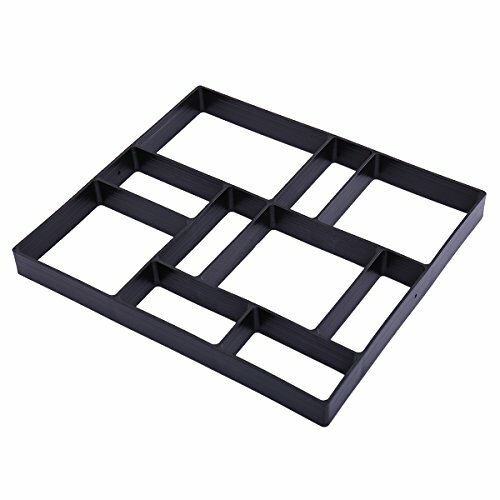 The 9-stone mold is designed to let you easily create straight paths and square patios as well as curves, angles and circles. 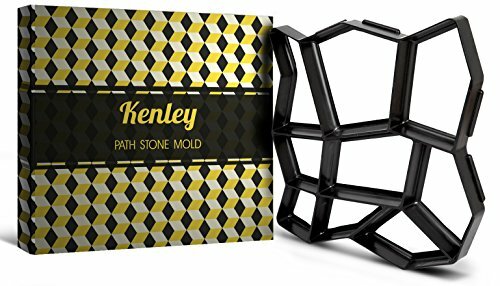 Made of PP resin, the mold is easy to clean and takes up little space so you can easily add to you patio or create a new matching path.How to use the Kenley Path MakerPreparing the ground is essential to ensure that your path or patio lies flat. Level and smooth the ground then mix up a batch of concrete. 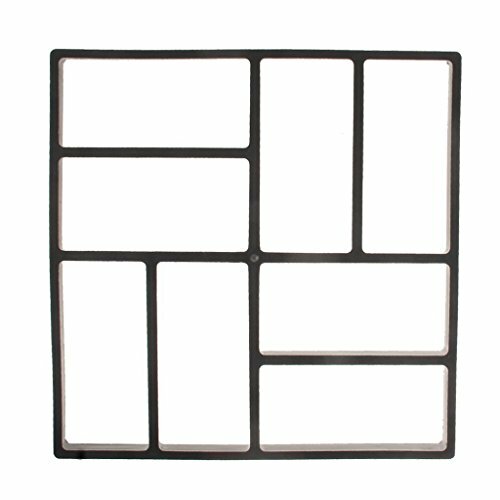 Mark out your path or patio so you know where to start and stop. Place the mold at the start of the path. Fill it with wet concrete and smooth off with a trowel. Remove the mold and move it to the next position. Repeat until your path is complete - you'll be done in just a few minutes! How to use the Path Maker 1.Prepare the ground is essential to ensure that your path or patio lies flat.2.Level and smooth the ground then mix up a batch of concrete.3.Mark out your path or patio so you know where to start and stop.4.Place the mold at the start of the path. 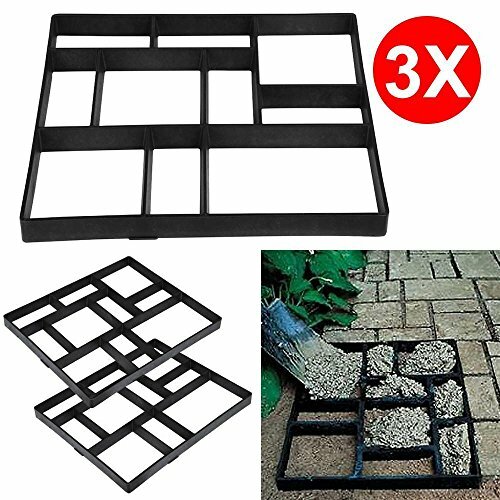 Fill it with wet concrete and smooth off with a trowel.5.Remove the mold and move it to the next position.6.Repeat until your path is complete -you will get your own DIY pathway. Note: 1. 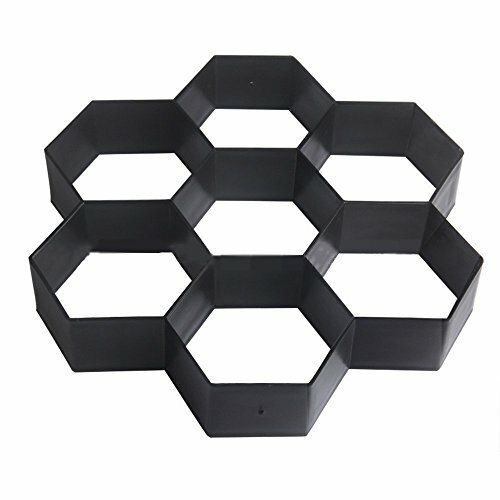 Clean the concrete garden molds for reusing, spray them with garden hose. 2. 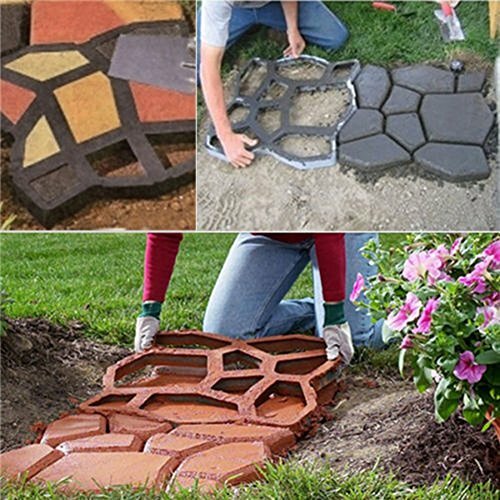 Garden stone mold can be used again right after you pour the first garden stepping stone so you do not have to wait. Warm Tips This thing is not designed for exactly one bag. 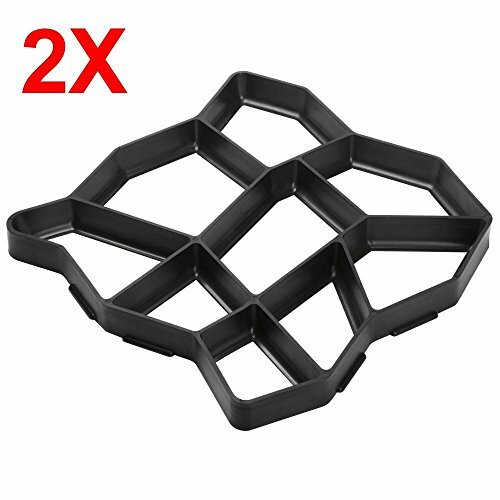 Not counting the dividers, the volume of this thing is about .25 cubic ft.. An 80lb. bag of quikrete is about .6 cubic ft., so one 80lb. bag will fill this thing about 2 and half times. 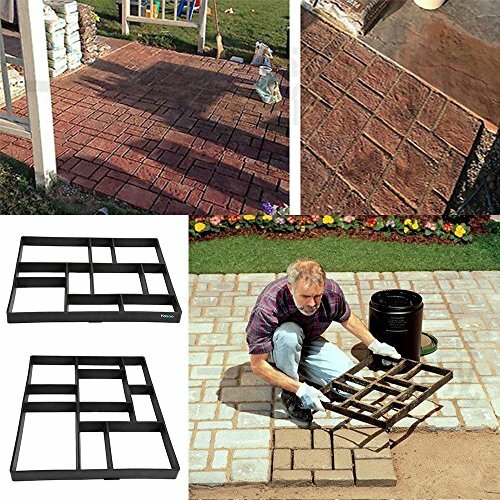 How to make a paver, cobblestone, brick walkway, patio or Firepit Area using Quckrete and Walkmaker or Pathmate molds. 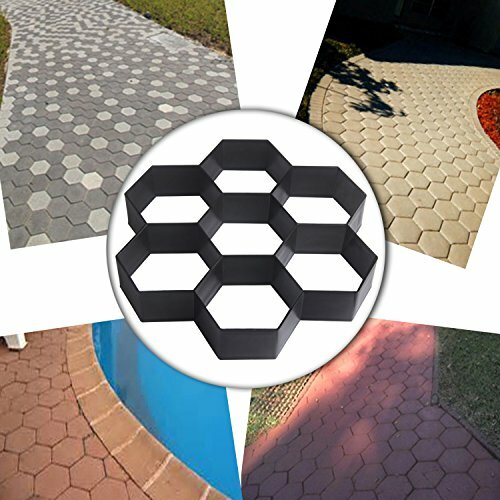 Compare prices on Paver Maker at ShoppinGent.com – use promo codes and coupons for best offers and deals. Start smart buying with ShoppinGent.com right now and choose your golden price on every purchase.